Are You Ready for a New Year of Music Ministry? In Psalm 100, we’re instructed to “Make a joyful noise unto the Lord, all ye lands. Serve the Lord with gladness: come before his presence with singing and ringing.” Well, maybe we’ve taken a little creative liberty with adding ringing, but none the less, the choir and bells of Trinity love to make a joyful noise. 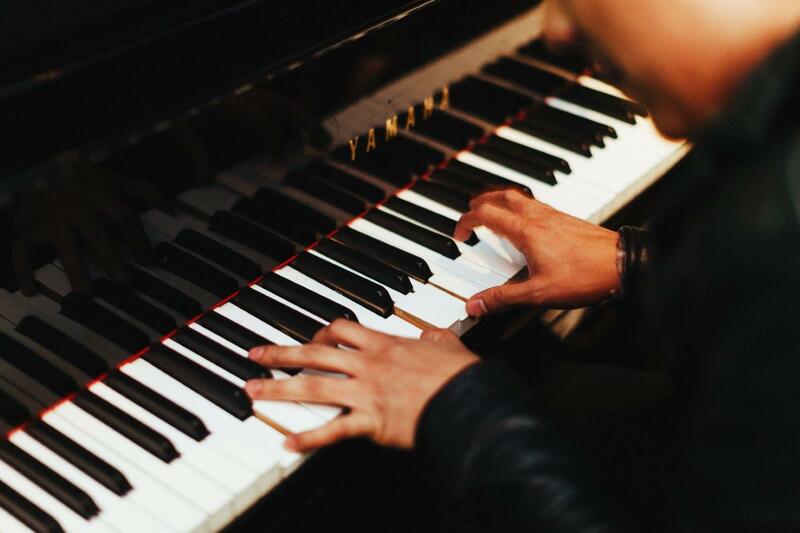 How can you share your talent through the Music Ministry Team? 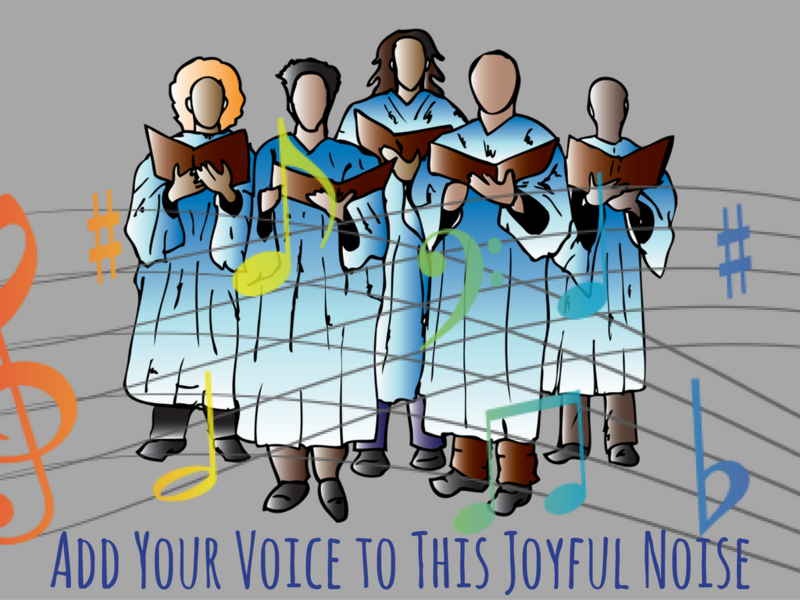 We will have our first Parish Choir rehearsal on Wednesday, September 7 at 7:30 pm in the music room in the basement of the Sanctuary. We welcome all basses, tenors, altos, and sopranos who love to praise God with singing! We rehearse every Wednesday at 7:30 pm; during Advent and Lent, we start at 7:50 pm. If you have any questions, please contact Paul Soost at Sooster67@yahoo.com. 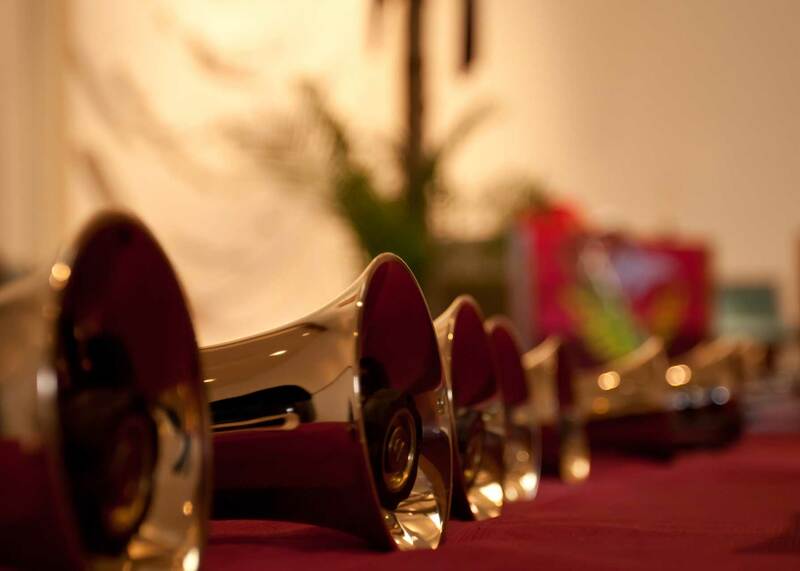 Our first Handbell Choir rehearsal will be on Wednesday, September 7 at 6:30 pm in the balcony. We rehearse every Wednesday at 6:30 pm; during Advent and Lent, we start at 6 pm. If you are joining us for the first time, or if you have any questions about ringing with us, please contact Glenda Frazier at whitemice@bellsouth.net. This choir is in the planning stages. If you are interested in singing with this group, please come to a very short (15 minute) informational meeting after either the 8 am service or the 11 am service on September 11. We’ll meet in the back pews of the sanctuary. Please contact Glenda Frazier at whitemice@bellsouth.net if you cannot attend or if you have any questions. We would love to have a backup accompanist for the choir – if you are a pianist with good sight-reading skills, we need you! If you have an interest in this volunteer position, please contact Glenda Frazier at whitemice@bellsouth.net. 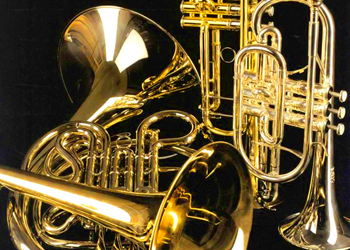 We would love to have the Trinity Brass play regularly on special occasions. 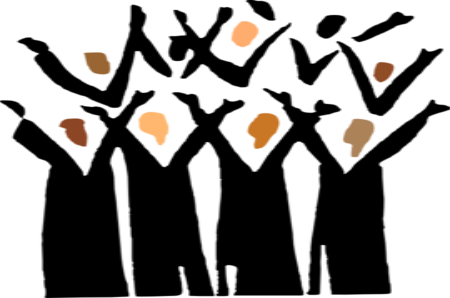 We need someone to serve as the coordinator for this group, to connect with musicians, set up practices as needed and assist with song slections for special services and/or events. For more information, check out our Music Minsitry page.